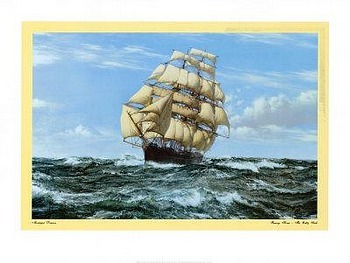 A British painter and maritime artist born in Chiswick, England, he specialized in painting sailing ships from the 18th and 19th centuries, usually warships or clipper ships. 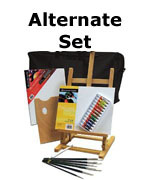 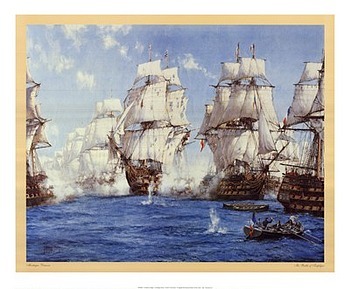 He was a member of the Royal Society of Marine Artists. 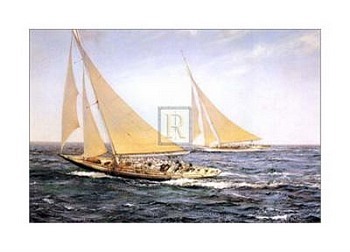 Dawson was the son of a yachtsman, grandson of the marine painter Henry Dawson, and spent much of his youth at Southampton fishing, sailing and studying ships firsthand. 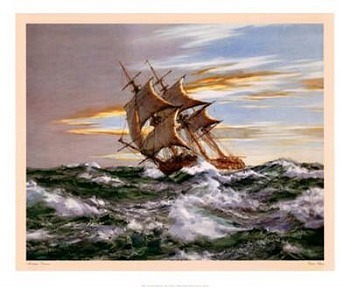 His nautical art is widely collected. 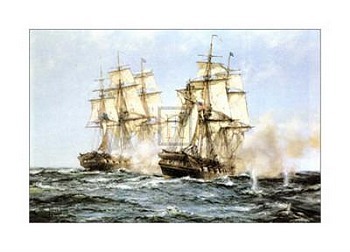 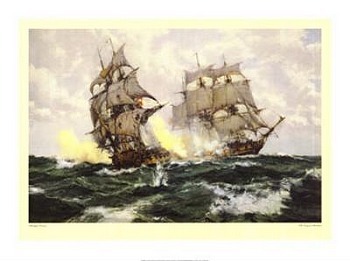 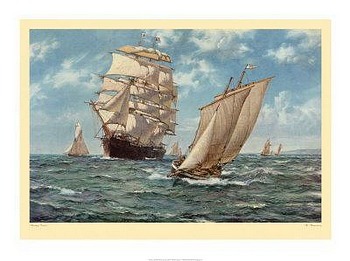 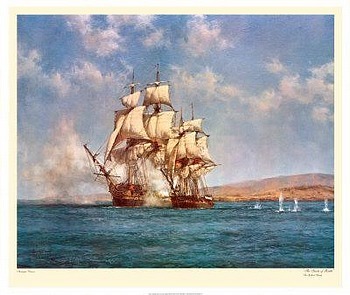 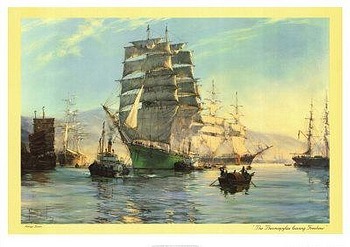 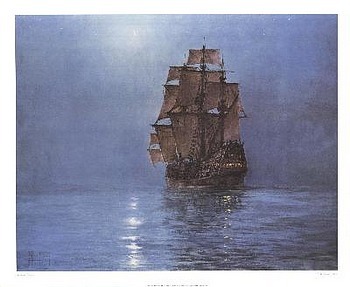 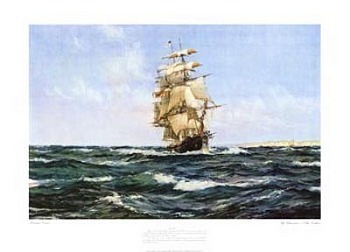 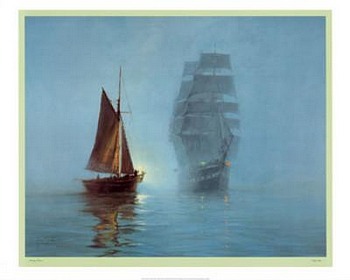 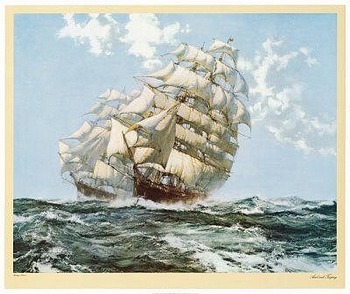 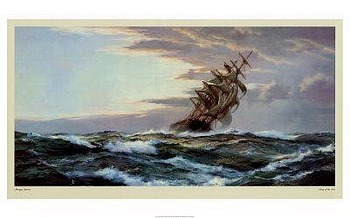 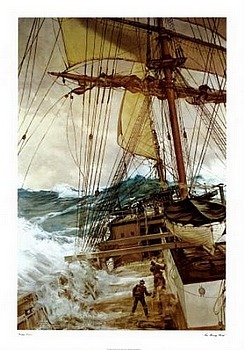 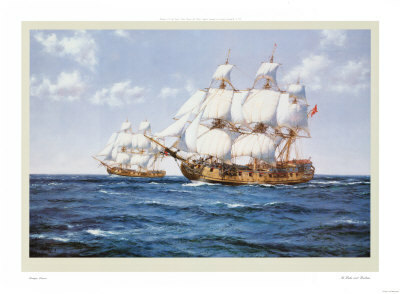 View more Montague Dawson poster prints.